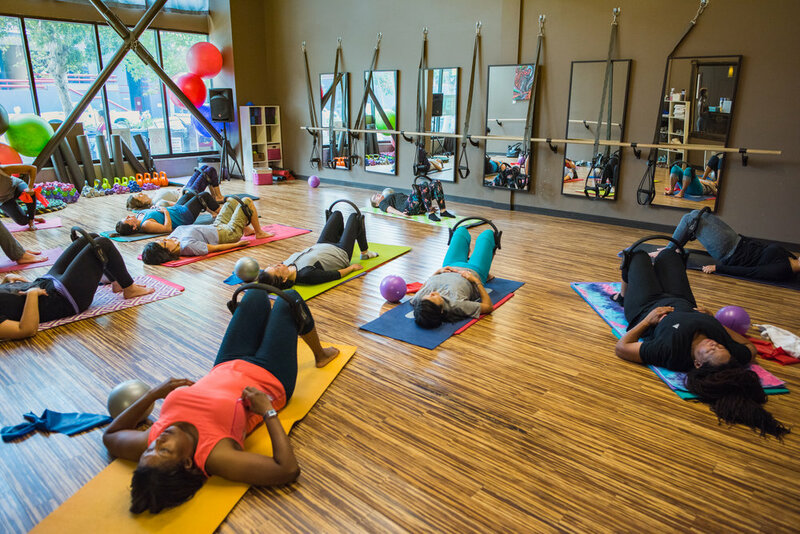 Choose from the largest and most diverse selection of group fitness classes in the bay area, taught by a hand-picked selection of the bay area's finest instructors. Schedule a 1-on-1 consultation with health experts and medical practitioners, and awaken your body, mind and soul to a heightened sense of well-being. Feel the difference. 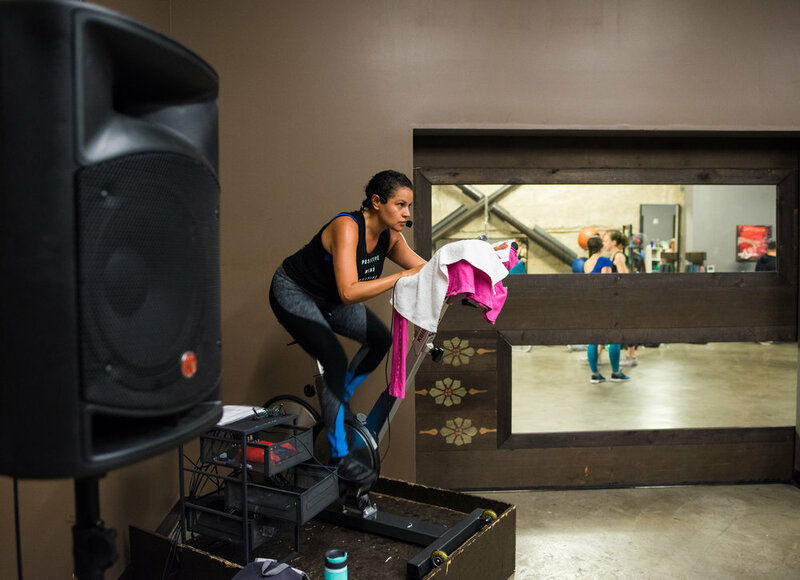 Work with a personal trainer and take your fitness to the next level. When it comes to food, variety is not always better. Especially when the "variety" comes packaged with food additives that can act as endocrine disruptors. In today's world, simplifying your diet can have a profound beneficial effect on your overall health. Is a low carbohydrate diet right for you? While beneficial for weight loss, low-carb diets may not be the ideal choice for long-term health and wellness. Eating healthy on a budget does not have to be hard. In this article, we'll explore 12 ways that you can ensure you're eating healthy without breaking the bank. And who doesn't want that?